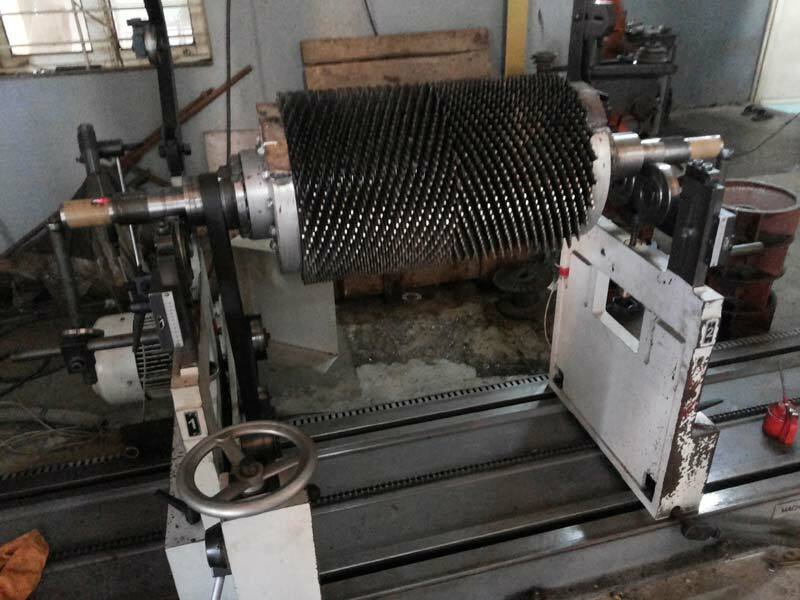 Backed by our team of dedicated professionals, we have emerged as a successful Manufacturers and Supplier of Industrial Pulveriser. Our quality assurance team scrutinizes the machines on rigid parameters before the final dispatch. Buyers are free to place bulk orders of the machines with us and we ensure their timely execution within the promised timeframe. One can obtain these at affordable rates from us.